A.A.S., Stark State College; B.S. and M.O.T., University of Findlay; O.T.D., A.T. Still University. 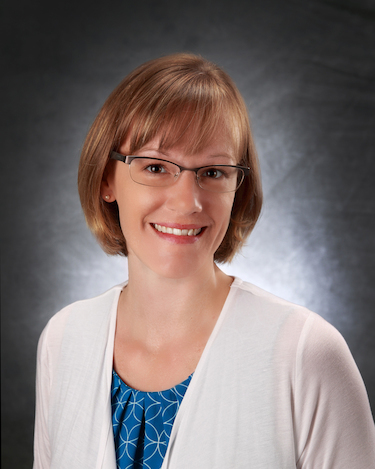 Carey Minard, OTD, OTR/L began her career in occupational therapy as a certified occupational therapy assistant (COTA) in 2006 after receiving her Associate of Applied Science in occupational therapy from Stark State College. She continued her education at The University of Findlay, obtaining a Bachelor of Science and Master’s degree in Occupational Therapy (MOT). In 2011, she was licensed and registered as an occupational therapist (OTR/L). Dr. Minard then completed her doctor of occupational therapy degree through A.T. Still University of Health Sciences in 2017. Her practice experience includes school and clinic based pediatrics, acute care, outpatient rehabilitation, skilled nursing, long-term care, home health, and private practice. Dr. Minard currently serves the American Occupational Therapy Association (AOTA) as a member of the Approved Provider Committee. She is a member of AOTA and the Ohio Occupational Therapy Association (OOTA). She is certified through the National Board for Certification in Occupational Therapy (NBCOT) and is also a Certified Children’s Vision Screener through Prevent Blindness.